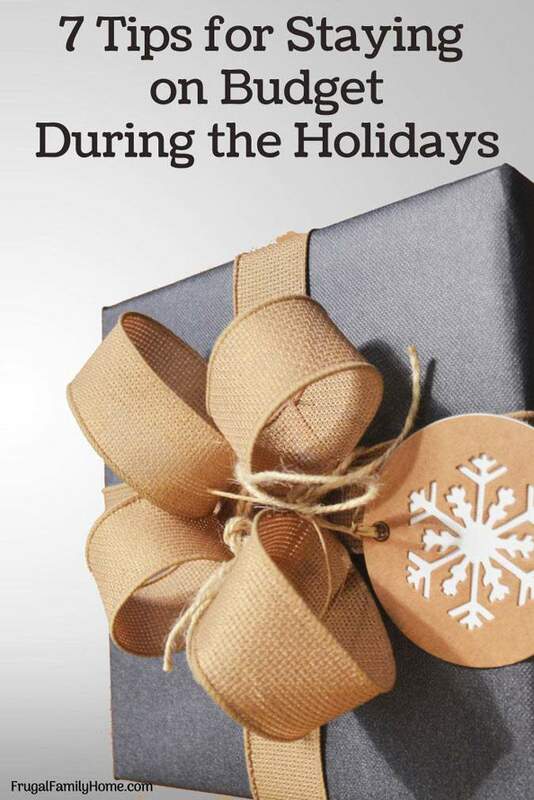 Inside: A few tips to keep your holiday spending in check. It’s easy to overspend and regret it later. But with these tips, you can be more intentional with your spending and stay on budget. It’s great to give at Christmas time. There are so many people you love and want to give gifts to. Then there’s friends and neighbors, co-workers and more that could also use a gift. But it’s easy to go overboard with your holiday spending and spend too much. When you spend too much it’s like having a debt hangover. But it doesn’t last just a few hours or a day it can last months into the new year. This year avoid the new year’s debt hangover and stay on budget. It doesn’t matter if you have a little money to spend or a lot, either way without a budget for your holiday spending you can overspend. 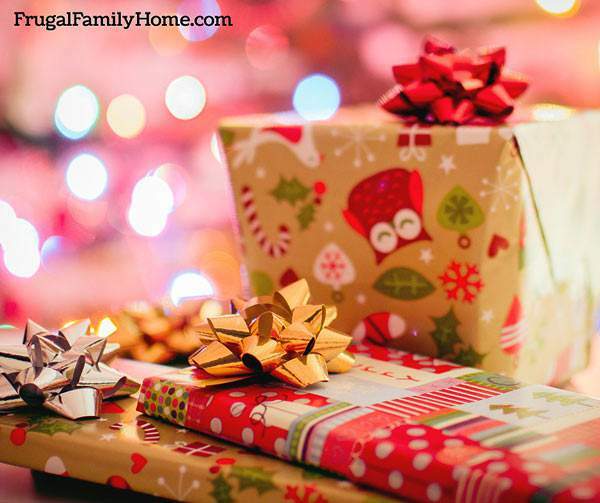 In this episode of the Frugal Family Home podcast, I’m sharing a few tips to help you make your own intentional Christmas budget. I hope these tips will help you spread holiday cheer without having a debt hangover come the new year. 1. Make a Christmas Wish List, Make a list of who you’d like to buy for and what you’d like to purchase. I know it seems like you should make a budget first but having a wish or gift list first can show you who and what you’ll be purchasing. You’ll need to revise this some but it’s a good place to start. 2. Determine How Much You Have to Spend, If you’ve been putting money aside for Christmas as the year went by you have a Christmas fund. If not you’ll need to determine how much money you have in your budget for Christmas gifts. See what else you can cut this month to help fund your Christmas spending. 3. 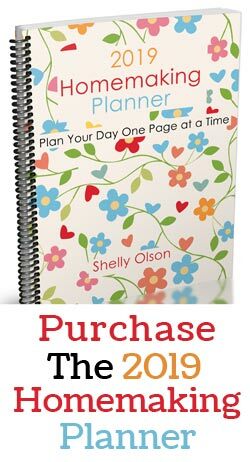 Write a Budget, Now you know how much you have to spend and who you’ll be buying for, it’s time to write your budget. With your budget you’ll want to allot a certain amount of money for each person you’ll be buying for. This may limit your gift giving a little but it’s better to give less and stay out of debt. Be sure to track your spending as you are purchasing gifts too. 4. Don’t Be Tempted to Use Credit Cards, It’s easier to overspend when you are using credit cards. You might go into a store with a set amount to spend and end up spending more, especially when you’ll be paying with a credit card. If you can stick to cash to help stay on budget with your Christmas purchases. If you can’t use cash make sure to track your spending on your debit or credit cards to make sure you stay within your written budget. 5. Consider Homemade Gifts or Cards, If your Christmas budget is really tight, you’ll need to think outside the box for gift giving. A nice card with a personal note written inside of how much you value that person can be worth so much more than a store-bought item. 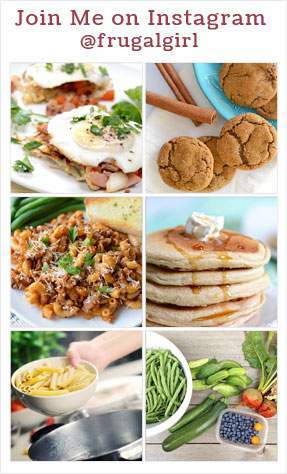 Or make gifts to give, food gifts are easy to make and relatively inexpensive too. They are great to give when you want to make a special gift to someone but are short on funds. 6. Stretch your Christmas Dollars, During the holiday season, there are lots of good deals to be had. Be sure to shop around and look for the best buy on the items you want to purchase. A little extra time on the computer before you head to the store to shop can yield good savings. Also if you find a great deal online ask if the store will match it. It never hurts to ask. 7. Plan Ahead for Next Christmas Now, If your Christmas fund is a little lacking in cash this year you might not be able to do too much about it now, but you can plan ahead for next year. Start right now and set an amount you’ll save each month for your Christmas budget. When you put a little away each month it will add up and you’ll have a nice pile of cash to spend next Christmas. Do you have a great idea on how to stay on budget during the holidays? I would love to have you share it in the comments below. Want help setting up your Christmas budget? 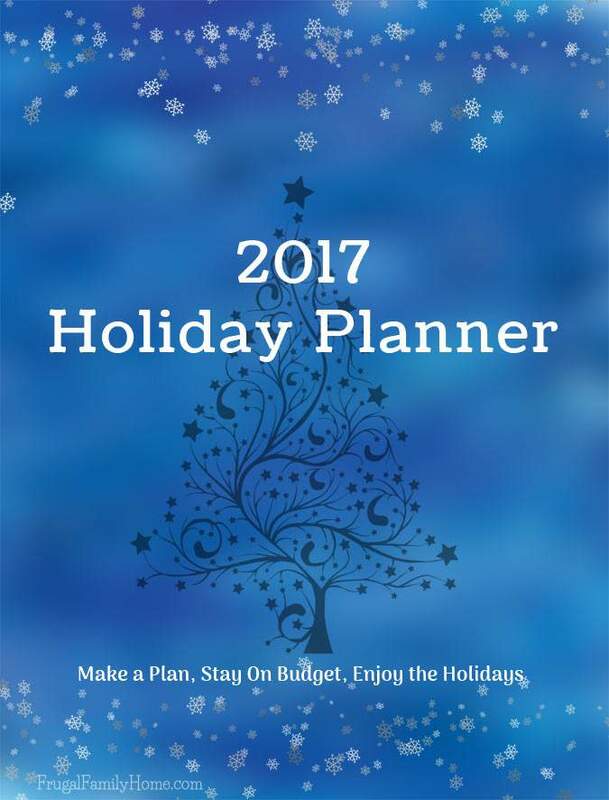 Grab a copy of the free holiday planner.